This home has a great sense of calm...a good vibe that previous owners have loved living here. The Location! The Yard! The Curb appeal! 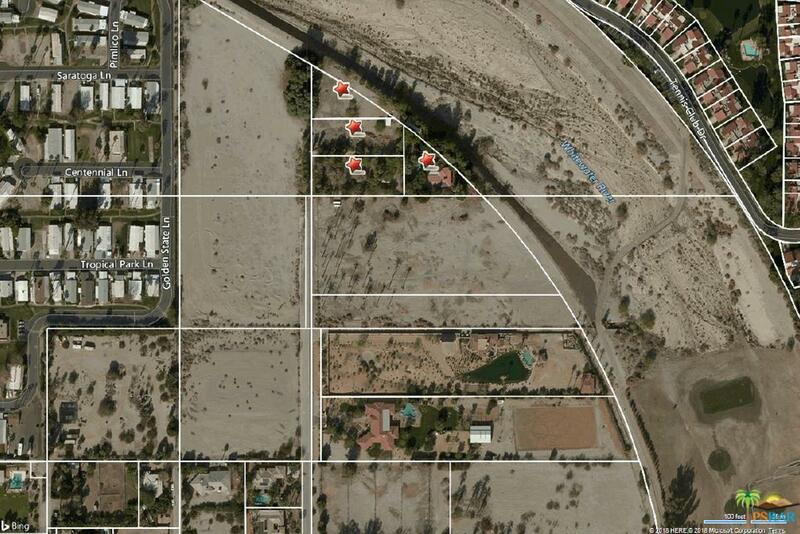 Privacy..serenity..lush green grass..located in the Tamarisk Country Club area and a block to Tamarisk Golf Course. 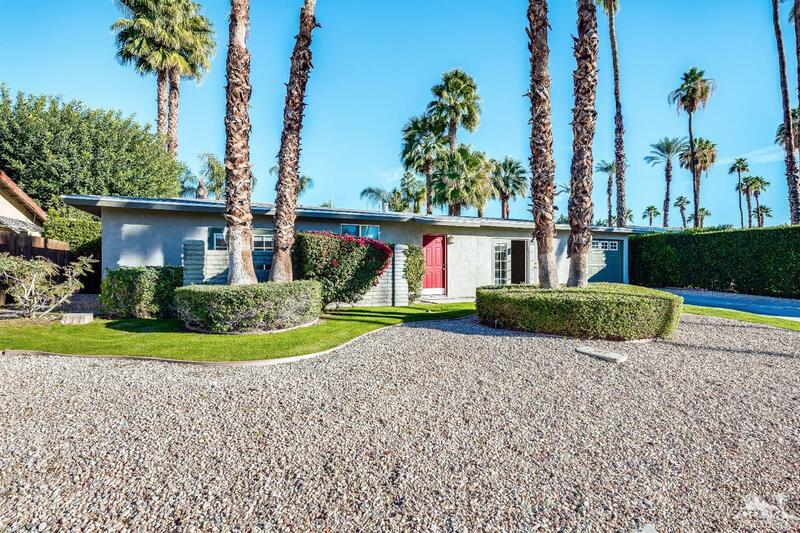 Mid-Century, 2BR/2BA, built in 1963 with a newer roof, updated flooring, remodeled kitchen, new carpet, new paint, newer AC unit and the gorgeous rear yard has plenty of room for a pool/spa. Covered rear patio. French doors off of both bedrooms and the front living rm. Slider off of the kitchen. The sound of birds, the sound of silence. 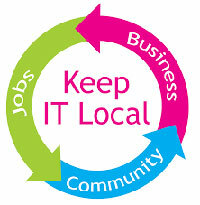 This is an area where leisure walking in the streets is a commodity. 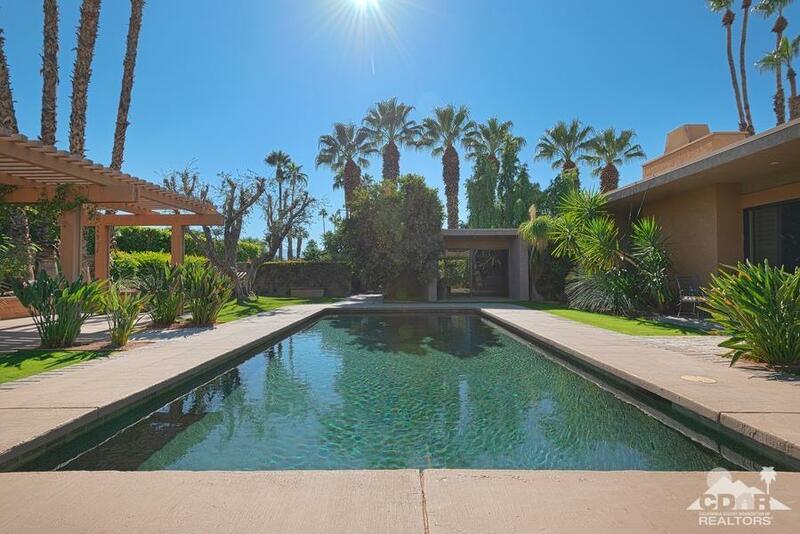 A convenient location with tree lined streets in Rancho Mirage. 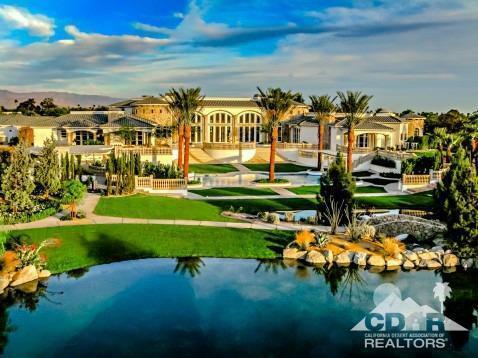 Welcome Home, you will be glad to call it yours. 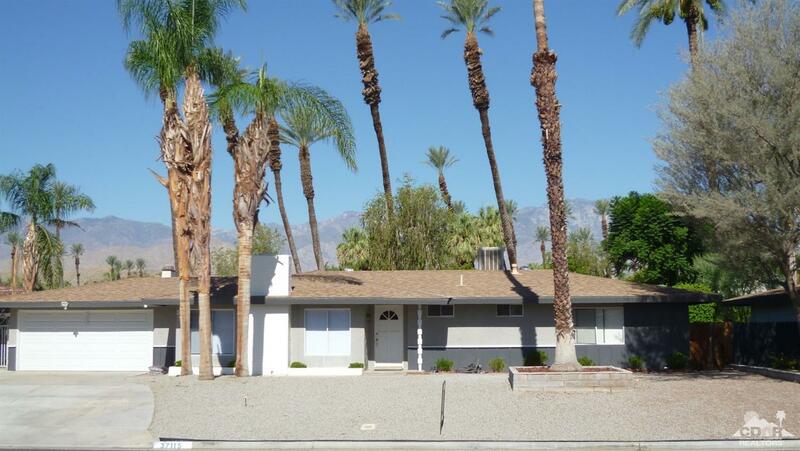 Buyer to do own due diligence and inspections also with regard to short term rentals visit City of Rancho Mirage website.